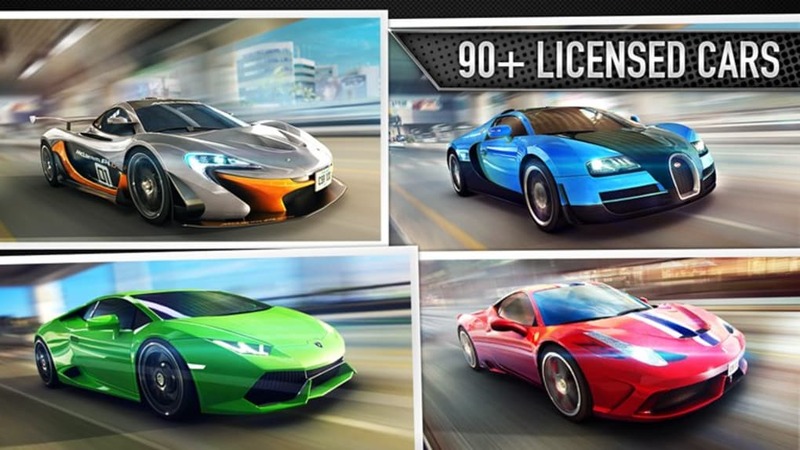 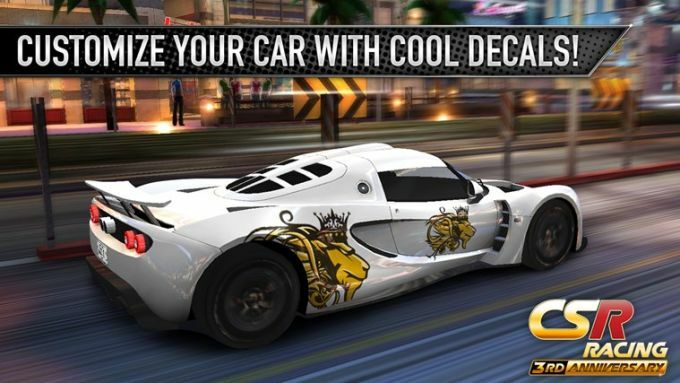 CSR Racing is an amazingly realistic racing game for Windows and best of all, its completely free. 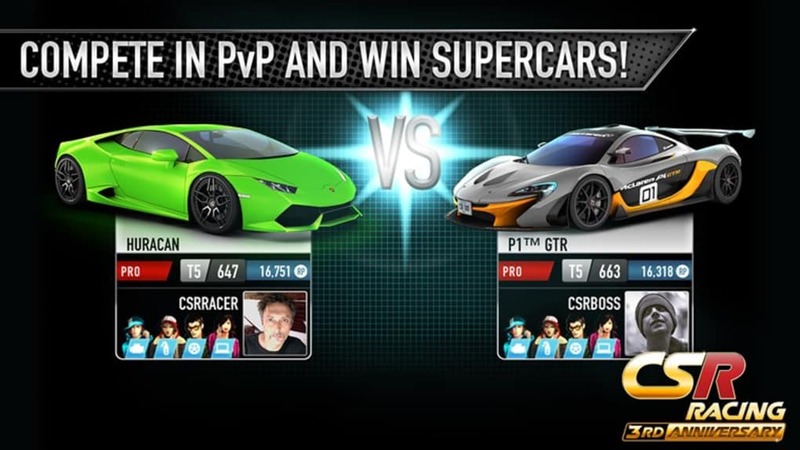 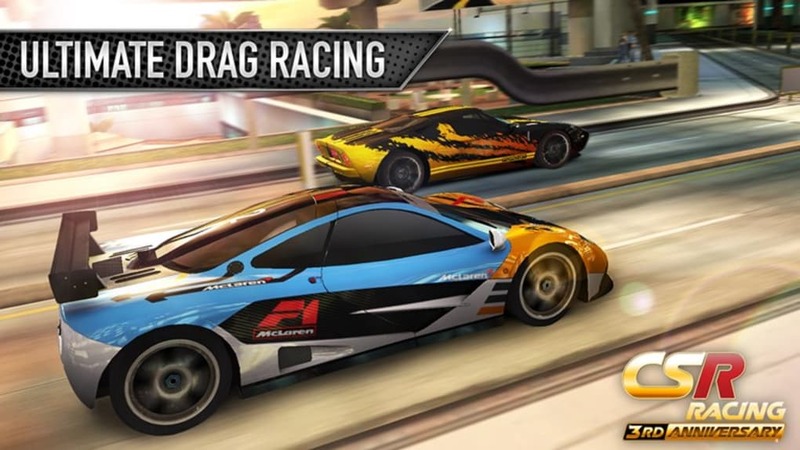 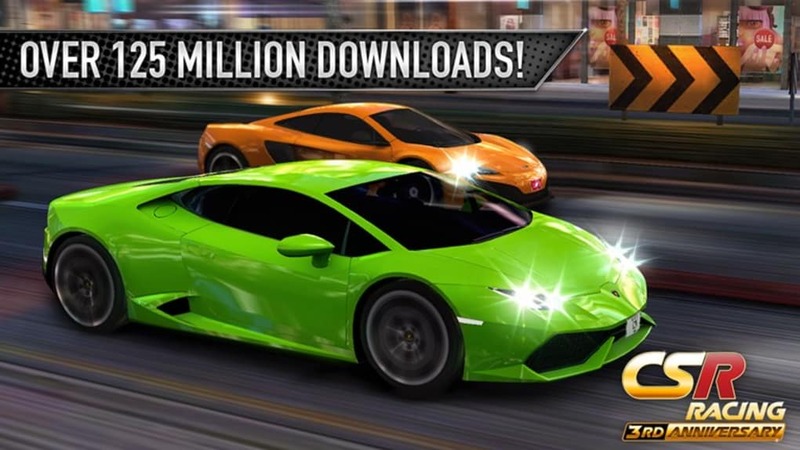 CSR Racing features stunning graphics and addictive gameplay with a range of high performance cars including Audi R8, BMW M3 and Chevy Corvette. 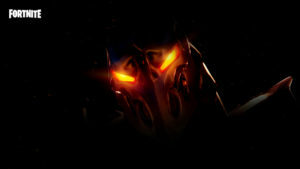 You can even customize them with turbos, nitrous injection and aerodynamic tweaks to make them go even faster.